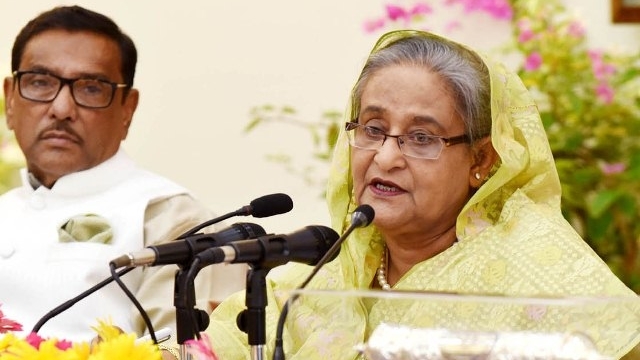 Prime Minister Sheikh Hasina on Monday said Bangladesh’s democracy has stood on a strong foundation while its economy is now enough strong. 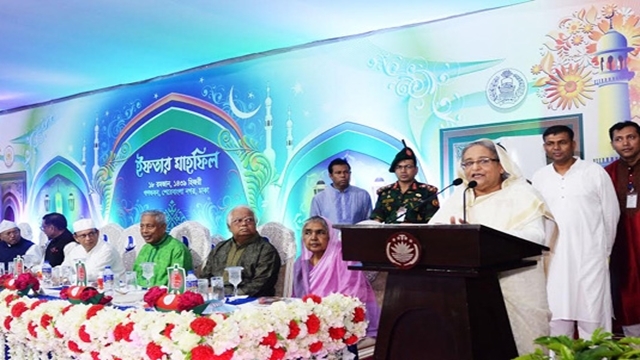 “We’re advancing fast in all fields and our democracy has stood on a strong foundation, while the economy is adequate strong,” she said in her brief speech before an iftar mahfil in the capital this afternoon. 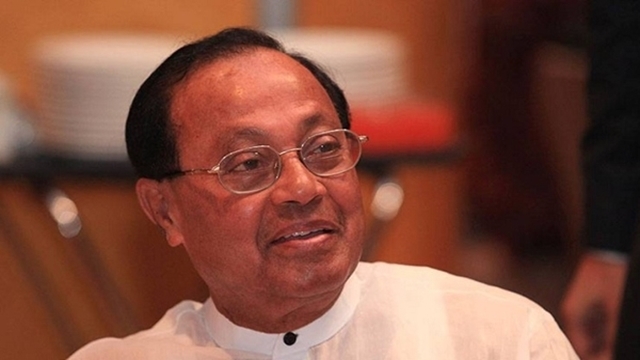 The Prime Minister hosted the iftar for the leaders of different political parties at her official Ganabhaban residence. 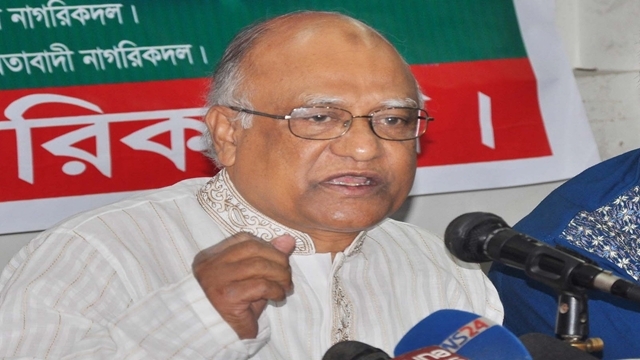 Sheikh Hasina said her party Bangladesh Awami League declared Din Badaler Sanad (charter for change) before the 2008 election. “The change of the days of the people has started and economic uplift of the people is being made at the village level due to various pragmatic steps of the present government,” she said. 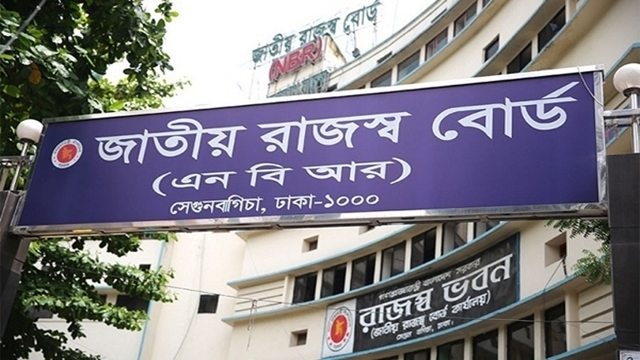 The premier reiterated her determination to build a hunger and poverty-free Sonar Bangla as dreamt by Bangabandhu. 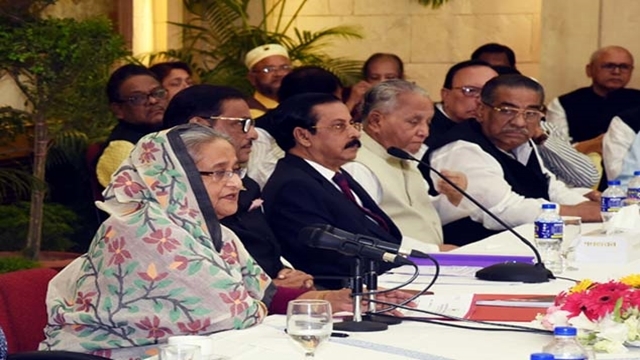 “We have already reduced poverty rate to a great extent …Insaha Allah we establish a hunger and poverty-free Sonar Bangla as dreamt by the Father of the Nation,” she said. 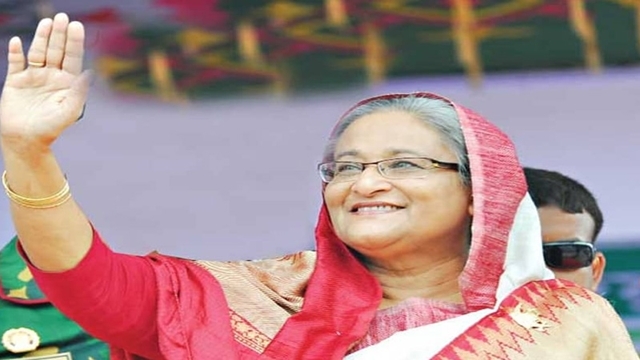 Sheikh Hasina said Bangladesh has been graduated to a developing country from a least developed one. “We have entered the era of nuclear power and achieved capability of moving in the space,” she said, seeking cooperation of all to keep up this advancement. 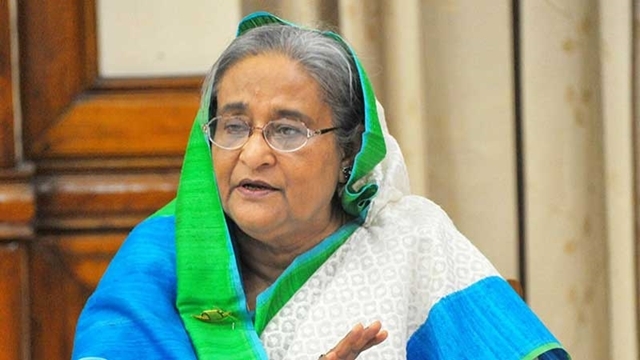 The Prime Minister said her government is working tirelessly with the goal and spirit of establishing Bangladesh as a developed and prosperous country. 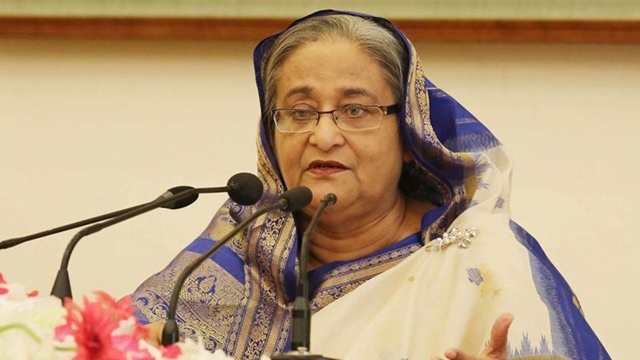 “Bangladesh was liberated under the leadership of Bangabandhu to build a developed and prosperous country, and we have firm belief that we would be able to achieve this goal,” she said. She also extended her Ramadan greetings as well as the upcoming Eid-ul-Fitr greetings to all. 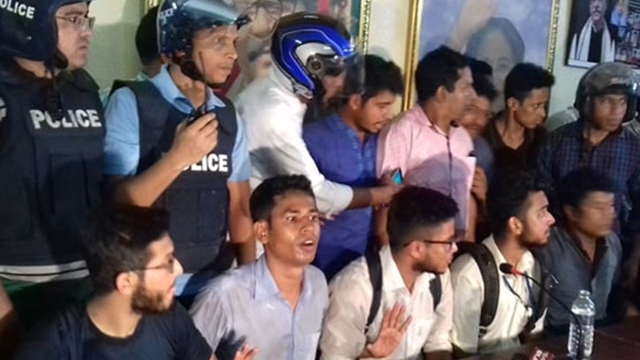 Prayers were also offered seeking eternal peace of the departed souls of Father of the Nation Bangabandhu Sheikh Mujibur Rahman and other martyrs of the August 15 carnage, and the martyrs of the 1971 Liberation War as well as long life and good health of the Prime Minister. Jatiya Sangsad Speaker Dr Shirin Sharmin Chaudhury, Finance Minister AMA Muhith, Leader of the Opposition in Parliament Begum Raushan Ershad, Jatiya Party Chairman and Prime Minister’s Special Envoy Hussain Muhammad Ershad, Commerce Minister Tofail Ahmed, Agriculture Minister Begum Matia Chowdhury, LGRD and Cooperatives Minister Engineer Khandakar Mosharraf Hossain, Road Transport and Bridges Minister Obaidul Quader, Jatiya Party (Manju) Chairman Anwar Hossain Manju, Workers Party President Rashed Khan Menon, Jatiya Samajtantrik Dal President and Information Minister Hasanul Haq Inu, Samyabadi Dal President Dilip Barua and BNA President Barrister Nazmul Huda, among others, attended the iftar. 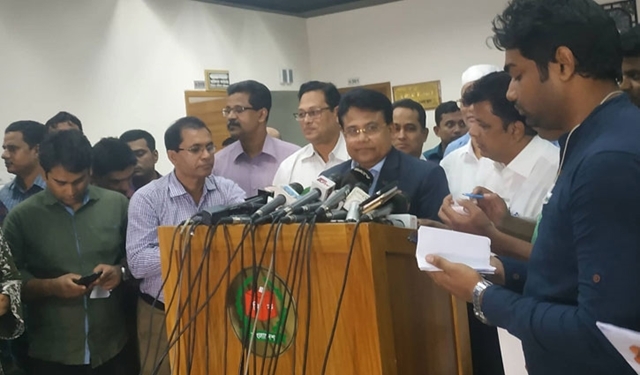 Besides, other ministers, advisers to the Prime Minister, parliament members, senior leaders of Bangladesh Awami League, Jatiya Party, Jatiya Party (Manju), Jatiya Samajtantrik Dal, Workers Party, NAP, Samyabadi Dal, Ganotontri Party, Gano Azadi League as well as leaders of AL’s associate bodies, including Jubo League, Jubo Mohila League, Chhatra League, Krishak League, Mohila Awami League, Sechchhasebak League, Jatiya Sramik League, Mohila Sramik League, Swadhinata Chikitsak Parishad and Awami Bangabanadhu Ainjibi Parishad, also joined the iftar.